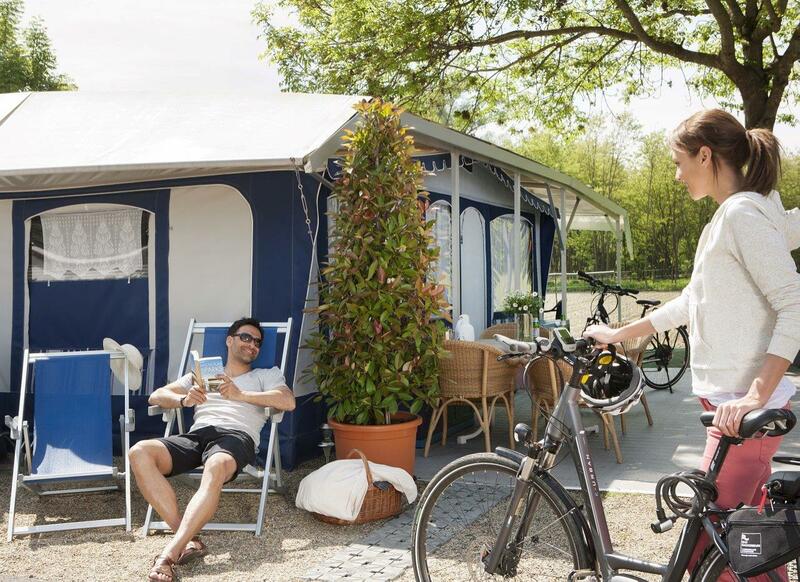 At the camping site of the Parktherme you have many freetime activities – Relexation in the special thermal water of the directly adjacent Parktherme Bad Radkersburg or cycling and hiking through the region. There you can find Mur- and meadow landscape, regional cuisine and a historic city, which is only a few minutes’ walk away. And in the directly adjacent Vita med health center you enjoy many health offers.